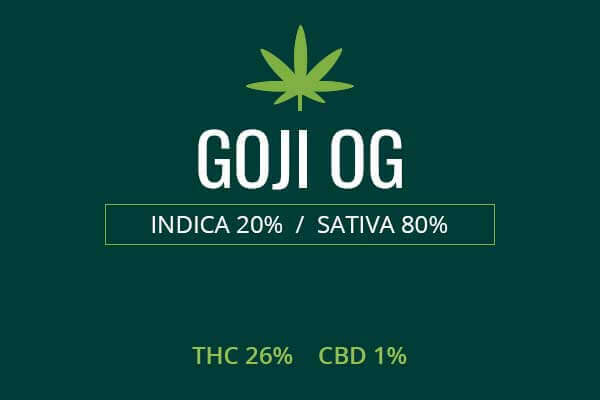 Origin / ancestry Ghost Train Haze Type: Ghost Train Haze is an sativa dominant weed with THC levels up to 27 %. Ghost Train Haze is a powerful Sativa cross of Nevil’s Wreck and Ghost OG. Ghost Train Haze garnered the top Sativa spot that the 2014 High Times Cannabis Cup. 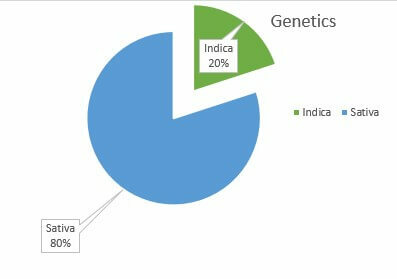 It is also the proud recipient of 2nd place Medical Sativa at the 2013 Cannabis Cup. This powerful strain is vetted and ready to go to work. 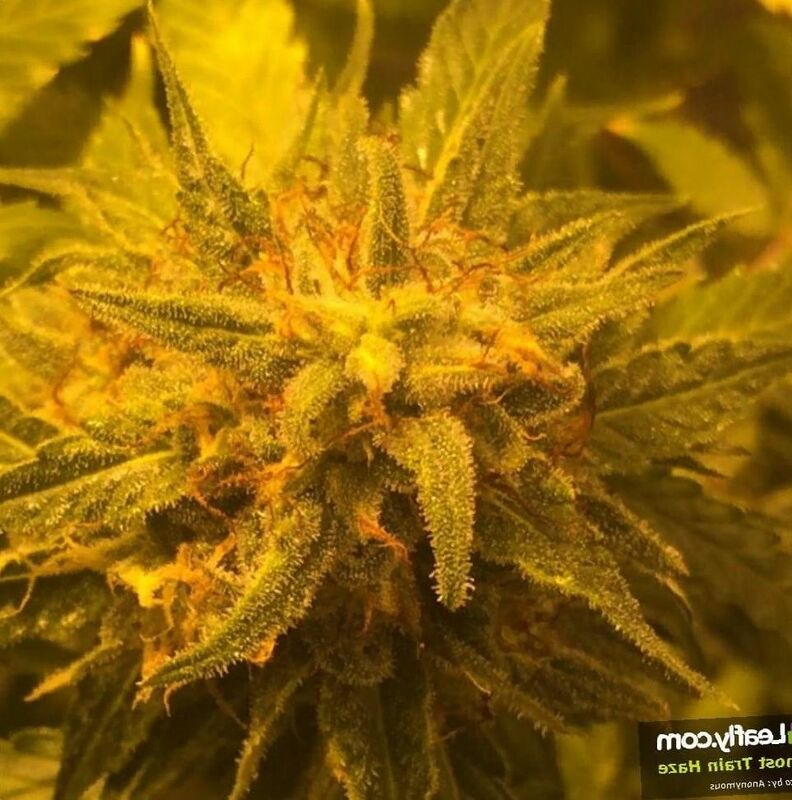 May Relieve Ghost Train Haze weed is a well-respected medical sativa. 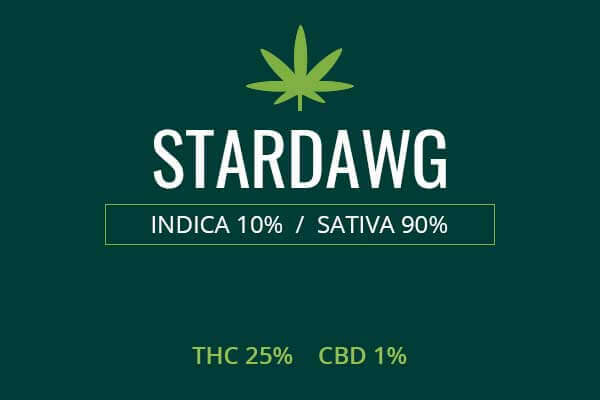 Sativas are often used recreationally so we are extra excited when a medical Sativa is available. This energizing and stimulating strain is preferred to lift mood in those with melancholy depression. Indoor/Outdoor Yield Ghost Train Haze will produce a yield of about 10 ounces per square meter if grown indoors. You will get a yield of about 14 ounces per plant if you plant these hearty plants in a Mediterranean outdoor climate. 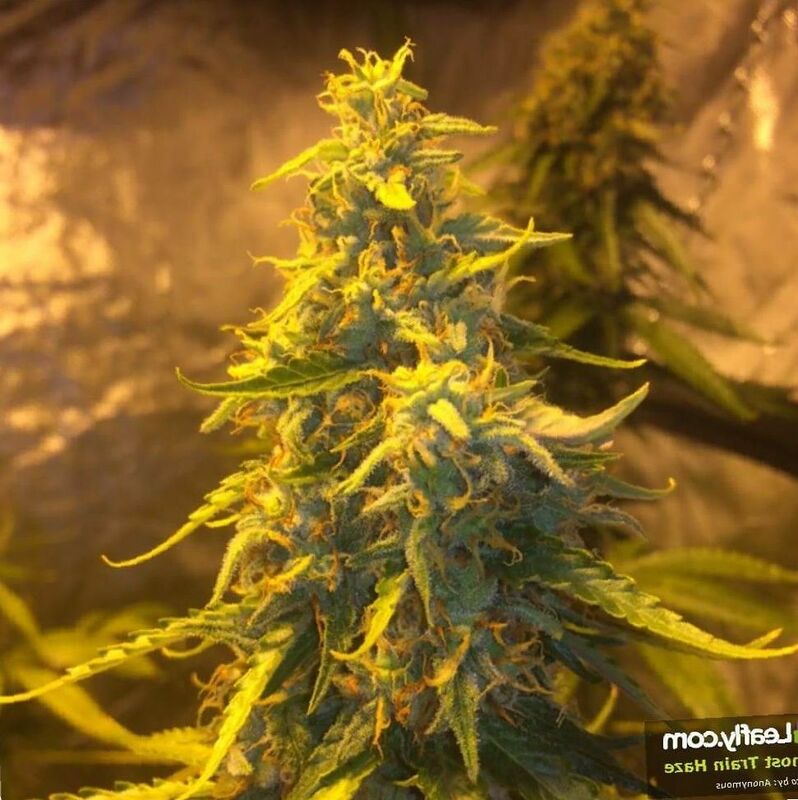 Flowering time Ghost Haze cannabis marijuana plants will take a longer period to flower, around nine to eleven weeks. Harvest Ghost Train Haze will be ready for harvest later in the month of October, taking a longer period than usual and producing a smaller but more powerful yield. Disease resistance Ghost Train Haze marijuana has strong resistance against bacterium, viruses, mildews, molds, and mites. Adverse effects Ghost Train Haze packs a potent dose of THC. In overdose, it can cause a panic, dry mouth, and dry eyes. Most cases of overdose are non-life threatening. Ghost Train Haze packs a powerful punch from its crossing of Nevil’s Wreck and Ghost OG. This is a creation of the breeders at Rare Dankness. 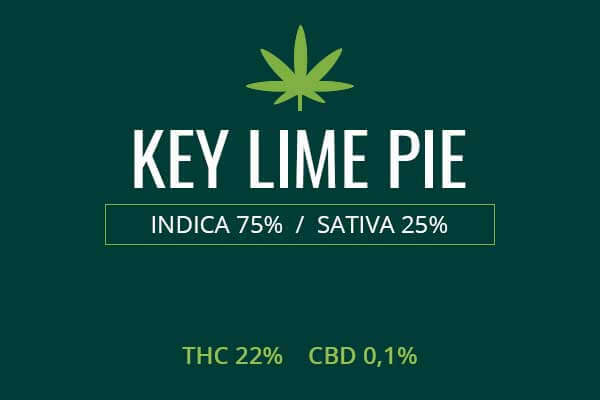 High Times have dubbed it one of the strongest strains on earth, with Sativa THC levels of up to 27 percent. In 2014 it won the High times 1st place Sativa Cannabis Cup. In 2013 it garnered 2nd place Medical Sativa. It definitely has all of its vetting and credentials out of the way. This is the real deal. Ghost Train Haze plants are of a medium height, growing up to 80 inches tall. The buds are dense and densely packed with a blanket of white stickiness, the high THC trichomes that envelop the plant and its buds. The leaves are a light green as you can see in the picture. Also, there is an abundance of orange hairs which advertise the health of the plant. The smell of Ghost Train Haze is said to be especially potent. Your nose will tingle with strong pine at the first whiff of this powerful bud. The taste is gonna be mad lemony snicket. You will inhale and blow out like you’re sucking on a lemon. You will get that tingle the top of the head and the euphoric shake you get from a lemon, but with waves of pleasure and stimulation. Growing weed from Ghost Train Haze cannabis seeds can be somewhat difficult due to low yields with big yield of THC. So, you really gotta stuff that sunlight and nutrients into this THC factory. Indoors, you may want to use a hydroponic system to really get your yield as high as you can possibly get it. You can expect to come away with about 10 ounces per square meter indoors. 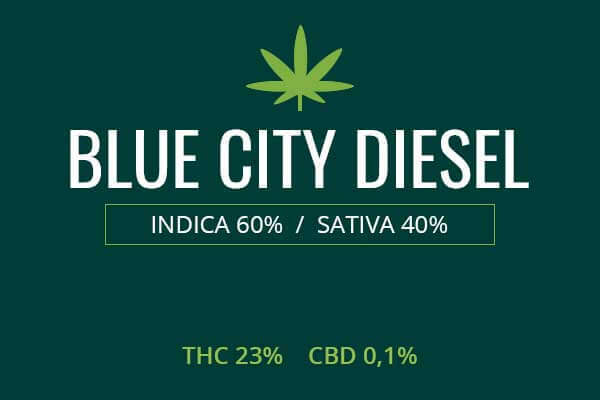 Seems like a low yield, but with as high as 27% THC, you will come away with a nice stack of hundred dollar bills still. Outdoors, you need it hot and dry like summers in Cali. Or sailing around the Mediterranean. You can produce this environment where you are by just finding the exact right spot and adding the right nutrients. You can expect plants to flower in late October. 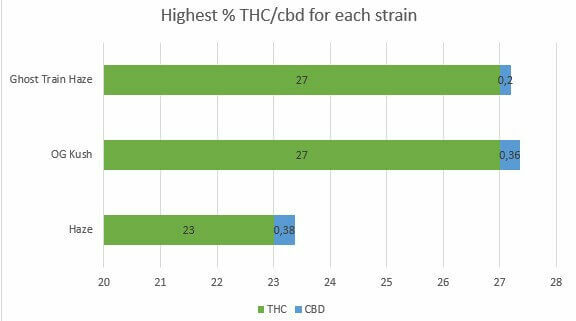 It takes a little longer to get these massive THC levels. Expect to come away with about 14 ounces of mind-blowing weed per plant. Ghost Train Haze is a powerful Sativa with THC levels up to 27 percent. Due to the energizing stimulation, it may be recommended for those with AHDH. Some people with ADHD respond with paradoxical relaxation to stimulants. This stimulating weed strain will have this effect on some persons with ADHD, allowing them to focus better. For most normal persons, it will not have this effect, but will make it impossible to focus, though creativity may be sparked instead. 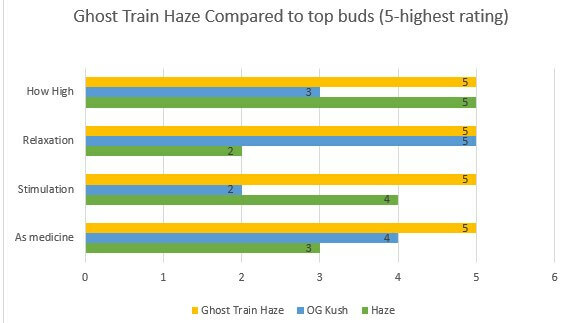 Ghost Train Haze is also recommended for depression. Those with melancholic depression have a phenotype marked by excessive sadness and worry and debilitating fatigue and sometimes and inability to get out of bed. These symptoms of lethargy can be improved by this stimulating variety of medical marijuana. 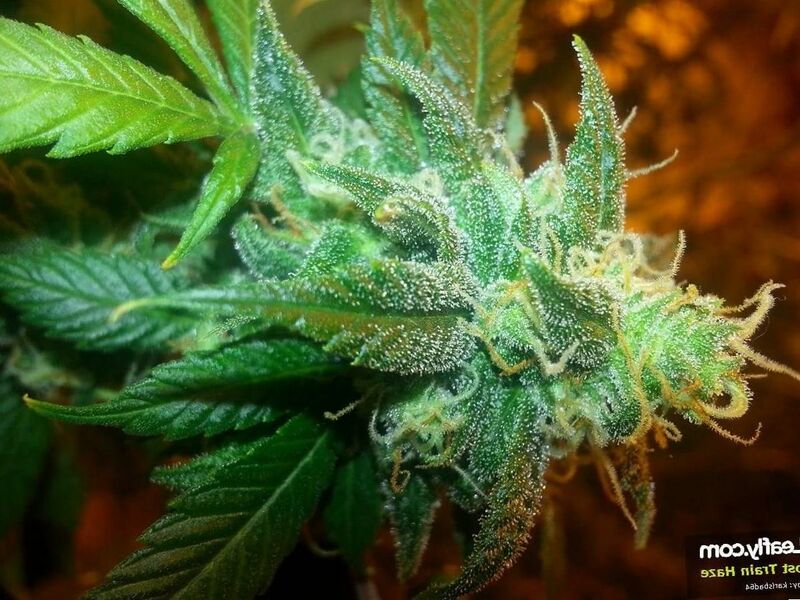 Because Ghost Train Haze is a powerful THC-laden strain, it can surely address pain and depression of cancer. It has multiple benefits. First, it can fight the fatigue that results from radiation and chemotherapy treatments. Secondly, it fights the pain caused by cancer and cancer treatments. Lastly, it fights nausea, lack of appetite, and wasting. This makes it an indispensable adjunct to any cancer treatment. Ghost Train Haze, though a Sativa, will go and eventually knock you out if you keep toking and may therefore be useful in insomnia. Strain name: Ghost Train Haze – The Heights Co.
Ghost Train Haze is no joke, not a toke for the naieve. You better know what you’re doing if you’re gonna hit this blunt. With up to 27 % THC, you might get high off the first whiff of potent pine and lemon soon as you open the bag. The toke is gonna go straight to the head, you will know you have entered a new world. Your head and temples will tingle and twirl. Your perception will be altered. At the same time you will feel waves of energy, both stimulation and relaxation. You’re gonna like this weed, but even though stimulating, the trip will end with a deep relaxation and satisfaction and you may drift off into sleep.